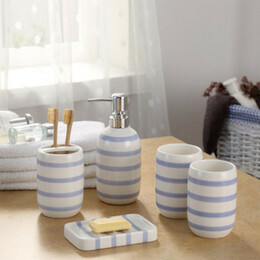 Bath Accessories Coupons and Offers and buy designer bathroom products with amazing discounts at Dealsshutter. BigBasket Special: Avail Buy 1 Get 1 Offer and save flat 50% on pre-discounted products. 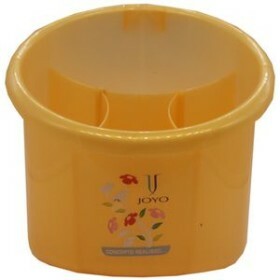 Offer applicable on bath accessories, kitchenware, steel utensils and many more. Get the products as soon as possible before the deal gets expired.